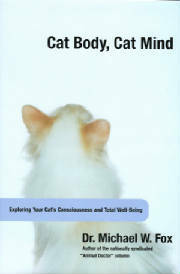 Dog Body, Dog Mind, and Cat Body, Cat Mind, written by Dr. Fox and published by The Lyons Press, Guilford, CT, www.lyonspress.com , Tel: !-800-243-0495,price $24.95, offer a clear and deep understanding and recognition of animals’ emotions, mental states, and behavioral needs to enhance our ability to communicate with our pets, and to care for them better in spirit as well as in body and mind. 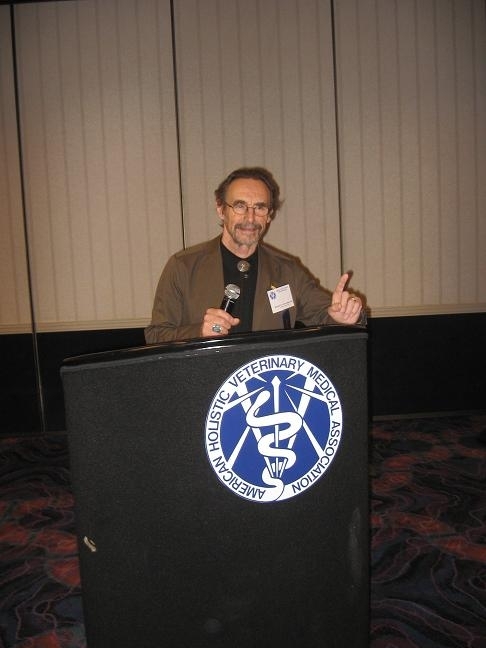 The essential elements of holistic care are detailed, with particular emphasis on preventive health care maintenance to enhance animals’ overall well-being and happiness. In both books you will be astonished and moved by the incredible, documented super-senses of animals that can know before we do when a loved one has just died, and who are showing us in their love and wisdom that an ‘empathosphere’ of universal feeling and awareness really does exist. Woven throughout both of these books are reflections on how our animal companions contribute to our own emotional and physical well-being, and to the moral and spiritual development of both our children and to our civilization, where the welfare and status of animals mirror the state of our own evolution and compassion. 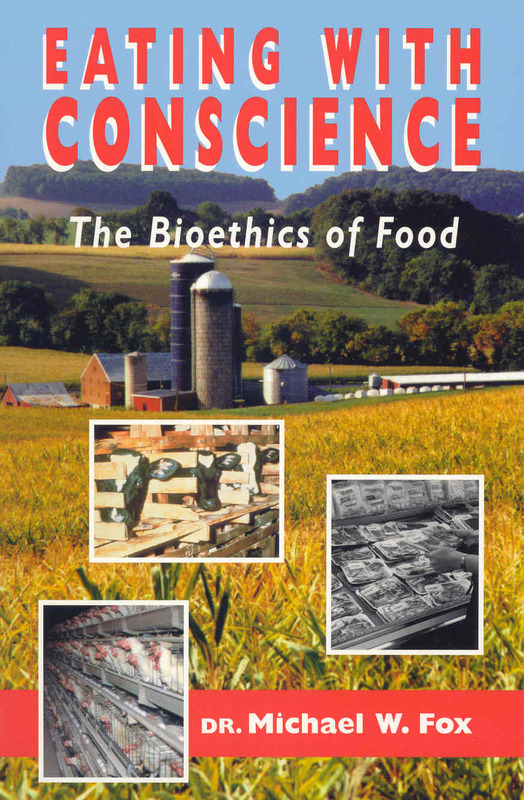 Published in 1997 by New Sage Press, Troutdale OR (Tel: 1-503-695-2211) this book documents Dr. Fox’s concerns over food quality and safety, and is a powerful appeal to farmers and consumers alike to adopt and support humane, sustainable and ideally organic farming methods. It is a call for us all to become ‘kitchen anarchists,’ taking responsibility for what we purchase and feed to our families. 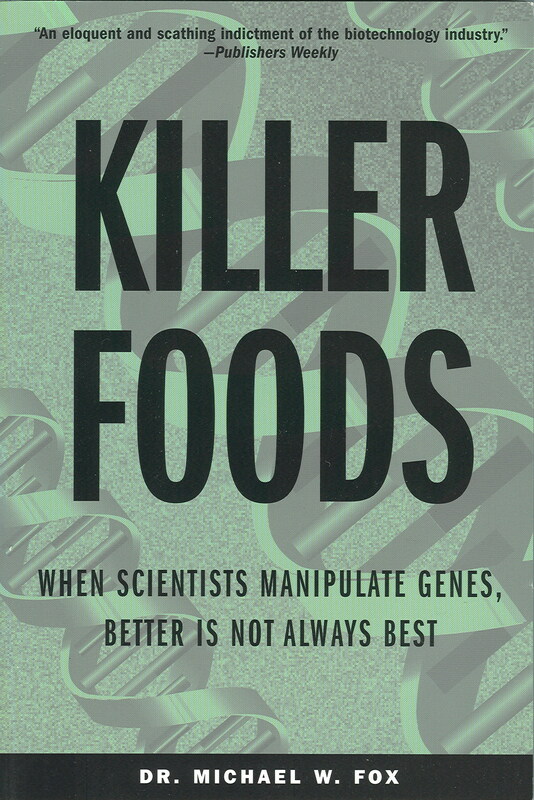 This book provides a valuable backdrop for an in-depth focus on related topics discussed in two other books by Dr Fox on agricultural biotechnology (see Killer Foods), and manufactured pet foods (see Not Fit For a Dog). Price $ 14.95, 190 pages, with Index. Click here to order "Eating With Conscience". is Dr. Fox’scontribution to the evolution of ethical sensibility and moral maturity in our species and its diverse communities, perceptions and values today. 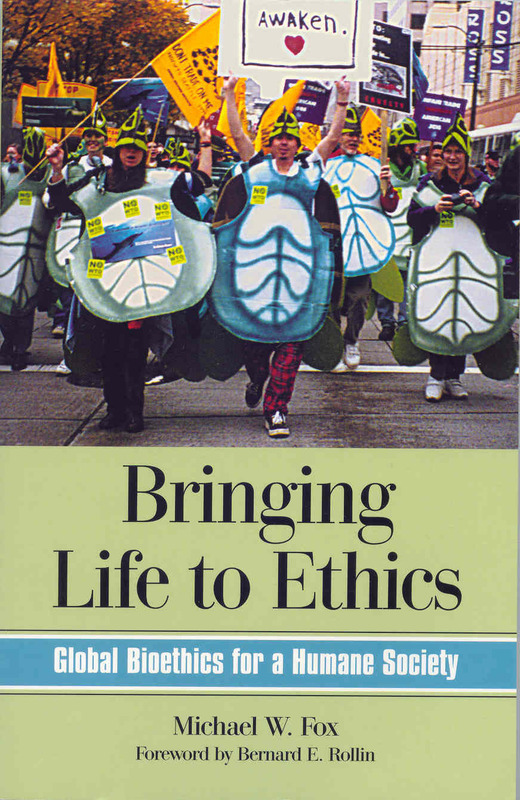 It lays the foundation for an empathy and rights-based treatment of animals, and shows the links between human health and wellbeing and our efforts to start effective planetary CPR---conservation, preservation, and restoration of natural biodiversity, bioclimatic stability, and of the beauty and vitality of life around us on this Earth, Mother of us all. This book is a more matured and deeply researched rendition of his earlier book One Earth, One Mind (1980). 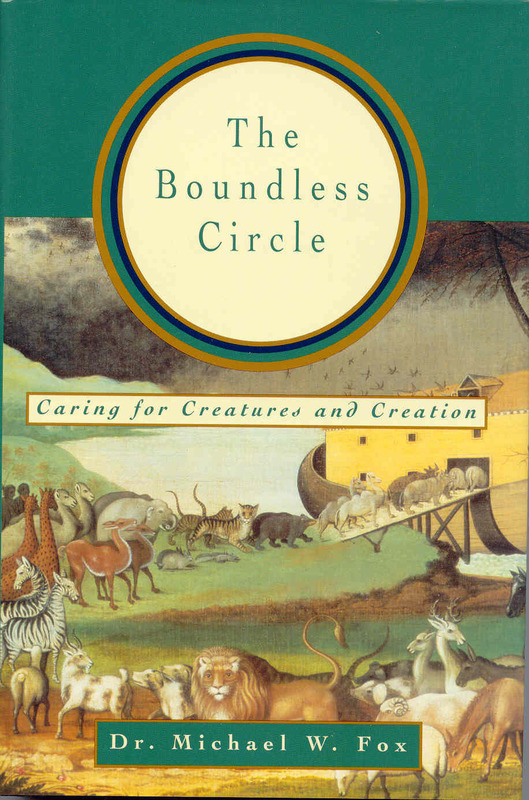 The Boundless Circle examines our relationships with, and treatment of other animals and Nature from various religious, cultural and historic, and aboriginal perspectives. It provides a spiritual path through the dark labyrinths of animal cruelty and suffering, and the desecration of the natural world, tracing its direction in the core teachings and wisdom of religious and spiritual traditions that link human salvation/spiritual health and well-being, with a reverential, sacramentalist regard for and treatment of animals and the natural world. This is the boundless circle of fellow-feeling--- joy and suffering, desire and satisfaction, longing and contentment, and the raw will to survive, procreate, and to protect our loved ones--- that we share with all sentient beings, plant and animal, great and small. When we begin to feel their joy and well-being, we will begin to feel our own again. The key is in coupling our ability to reason, to be reasonable---with our capacity for empathy, to feel for others. This key to the kingdom, that I first wrote about in my 1976 book Between Animal And Man: The Key to the Kingdom that makes us human, humane, empathic, responsible and caring as a species and as a culture: A long overdue evolutionary step of enlightened self-interest that is, as Dr. Fox shows in The Boundless Circle, beginning to happen in many parts of the world this Second Millennium. Click here to order "The Boundless Circle". 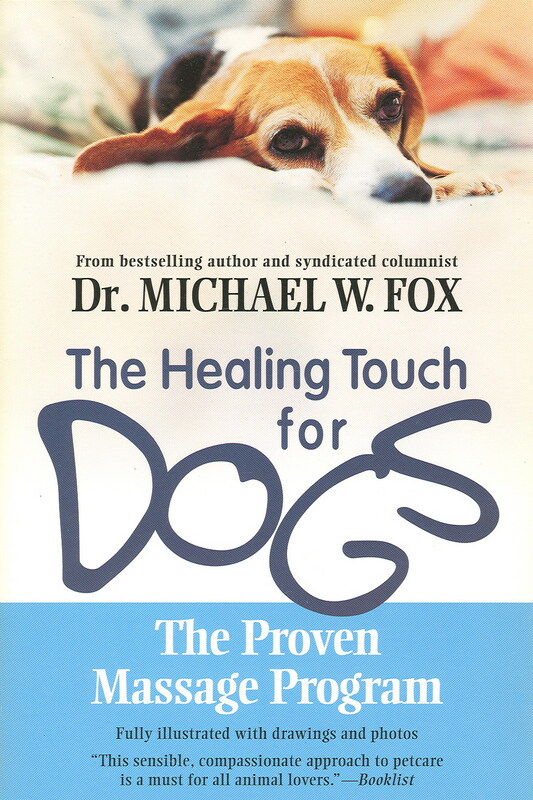 One of the greatest gifts that we humans possess and can give to our animal companions is the healing power of touch. 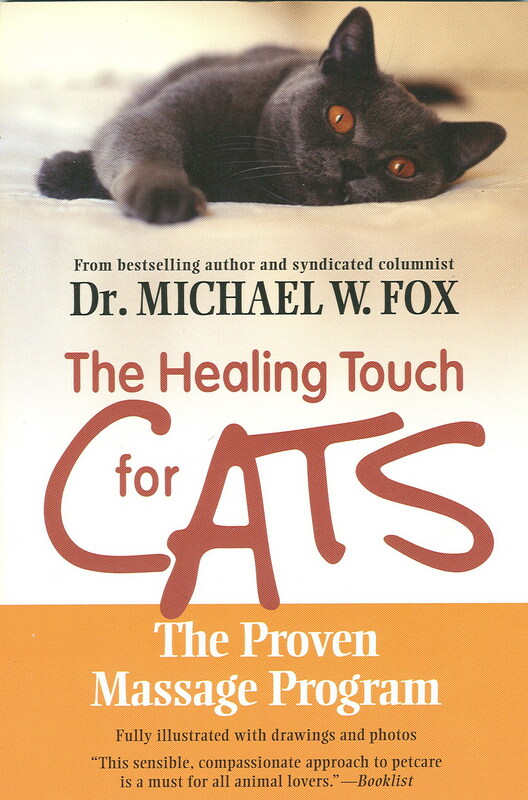 The easy to follow basic massage program, and more advanced acupressure massage, are laid out in The Healing Touch for Cats, and The Healing Touch for Dogs, available from Newmarket Press, NY, price $12.95. Giving pets a regular massage helps strengthen the emotional bond, enables earlier recognition of illness, and helps maintain animals’ health and vitality. People who have used this basic massage system on their pets attest to the many benefits, especially in helping older cats and dogs deal with joint and circulation problems, and in helping shy and formerly abused animals learn to relax and trust. 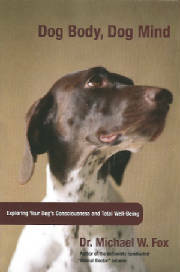 BEHAVIOR OF WOLVES, DOGS, AND RELATED CANIDS (reprint edition 1984 (now e-book with DogWise publications). 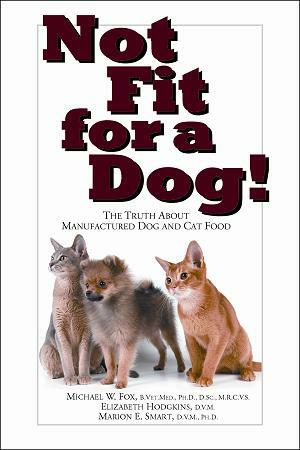 THE DOG: ITS DOMESTICATION AND BEHAVIOR (reprint edition 1987) (now e-book with DogWise publications). THE WILD CANIDS (reprint edition 1983) (now e-book with DogWise publications). SUPERCAT How to Raise the Perfect Feline Companion. New York, NY, Howell Books, 1991.